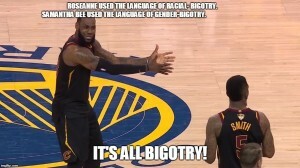 Prejudice is not bigotry is not racism. Prejudice is negative feelings toward members of some group. 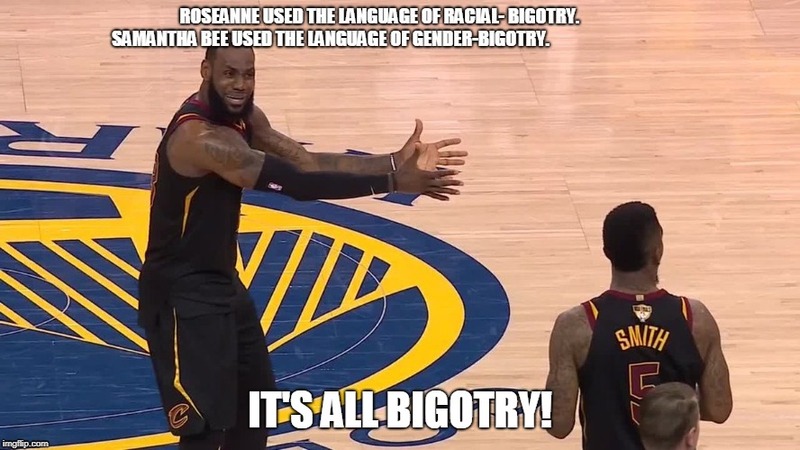 Bigotry is the (verbal or non-verbal) behavioral expression of prejudice. Racism is institutional and organizational patterns (policies) that support and authorize bigotry.